February is African American History Month here in the United States. It is also Women in Horror Month (WiHM). In 2013, as an Ambassador for Women in Horror Month. 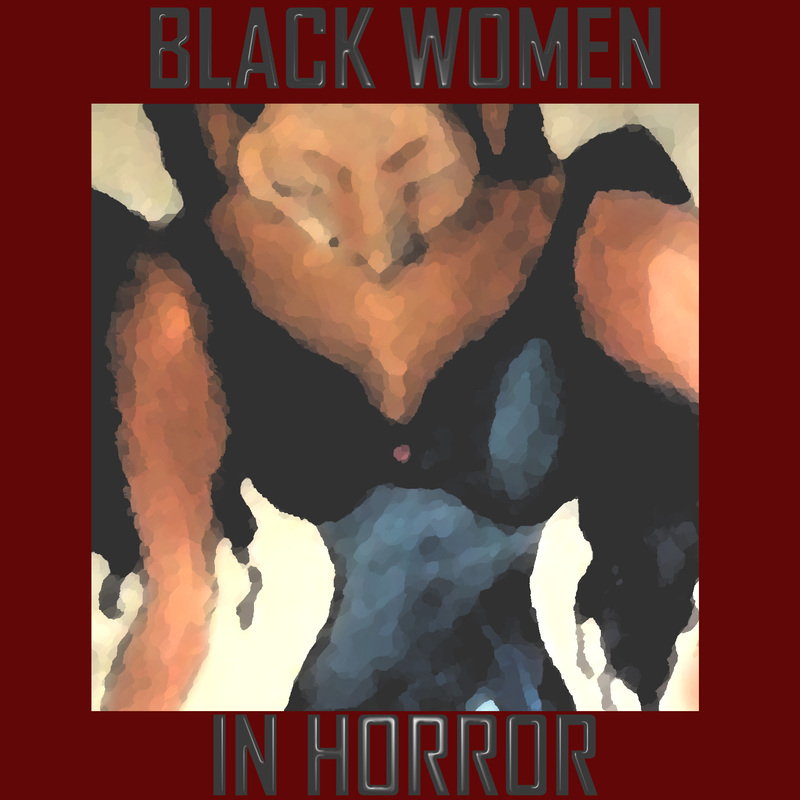 This list of black women who write horror was compiled at the intersection of the two. The booklet also includes interviews with nine of the women. The eBook version includes a bonus: an essay, and four short stories not found in the paperback. The electronic (eBook) edition contains the following bonus materials: four short stories, and an essay, not found in the paperback. ~ by Sumiko Saulson on February 3, 2016. You forgot to add me! Lol. You know I put out new lists sometimes. You should send me a bio.